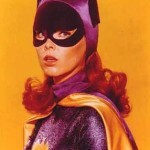 American actress Yvonne Craig, best known for her role as Batgirl in the 1960’s series of Batman, has passed away. 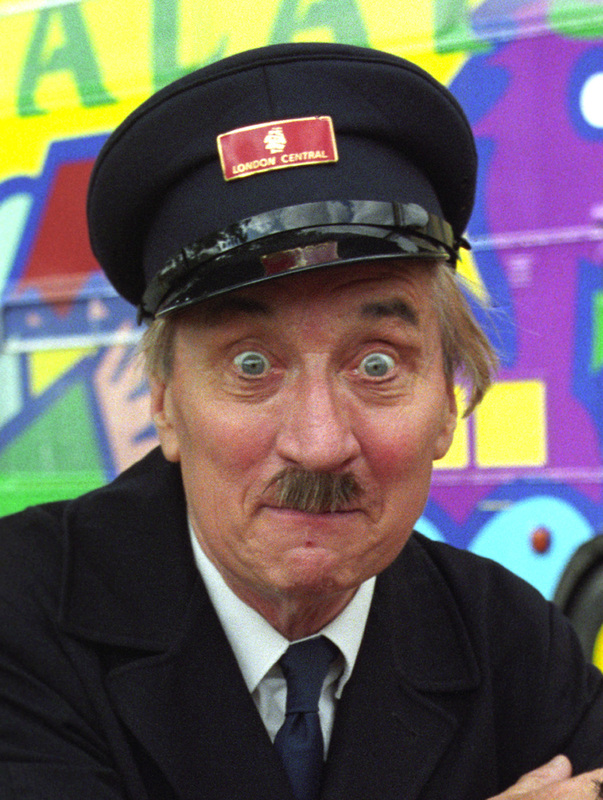 Ms Craig began her career in feature films, following a career in ballet from an early age. Among her early films were The Young Land, and Gidget, in 1959, followed by a role opposite Bing Crosby in High Time, in 1960. She appeared with fellow future Batman alumni Caesar Romero in Seven Women From Hell, as well as two Elvis Presley films, It Happened At The World’s Fair (1963) and Kissin’ Cousins (1964), before roles in cult films Mars Needs Women, and In Like Flynt, saw her film career decline. The late 60’s saw Ms Craig transition into television, including guest roles on shows such as Hennesey, My Three Sons, the original series of Star Trek, The Man From UNCLE, The Ghost & Mrs Muir, and Land of The Giants. 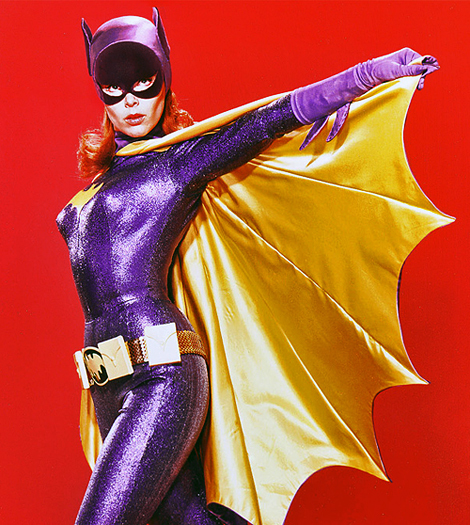 Ms Craig landed the highest profile role of her career as Batgirl, in the final 1967-68 season of the Batman television series. Following guest appearances on television shows such as The Mod Squad and Kojak, as well as minor feature film appearances, Ms Craig eventually left the entertainment industry behind, although some voice work on children’s show Olivia, as the voice of Grandma, one of the many talking pigs in that show, provided minor status among those with young families. Yvonne Craig passed away on August 17th, following a protracted battle with breast cancer. She was 78.